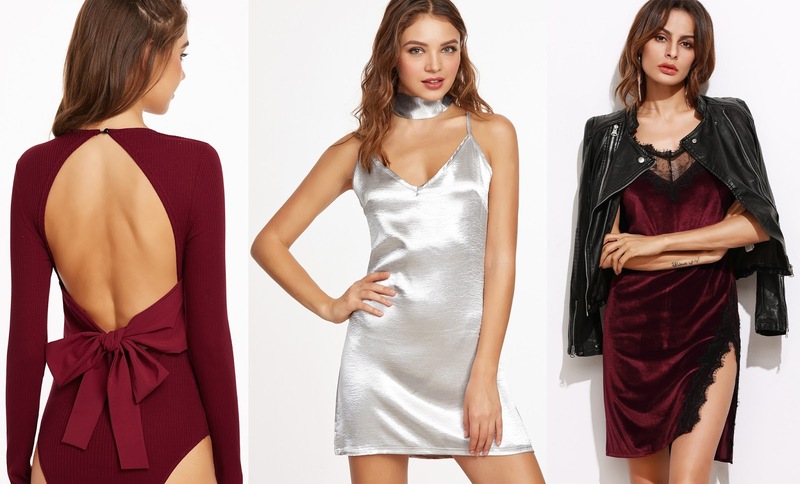 It's finally Christmas party season and i'm on the hunt for something perfect to wear for my work's Christmas event on 20th December, so I thought, why not have a browse online and show you guys what i'm thinking of buying? Of course, Christmas means sequins, faux fur or suede, but with there being so much to choose from it's quite hard to know where to begin. 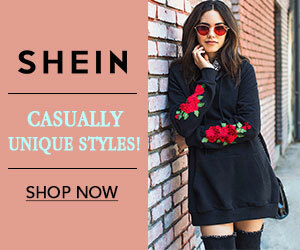 Today's wishlist is all from Shein, and most pieces are under £30 which is amazing value for money! I absolutely love the sequin and lace up chokers, and am definitely going to invest in a statement piece of jewellery just like those above. I also am loving the designer dupes i've been finding online recently... because who is really going to spend over £1000 on a bag? Not me! There's tons of metal ring handled bags as well as the ring fastening and quilted designs, so I think I definitely am adding one of those to my shopping list this payday! I absolutely love each and every dress I have picked and have no idea what to wear, for the Christmas party season... 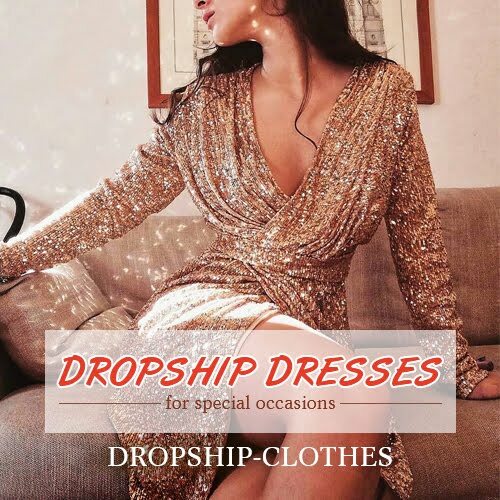 I'd love to know which dress you guys love the most, so let me know in the comments below! There's also a huge 40% off sale on at the moment which is on until the end of November, so make sure you guys check it out!